Game of Thrones: The Night King has 'a target he wants to kill' in Season 8 – AiPT! 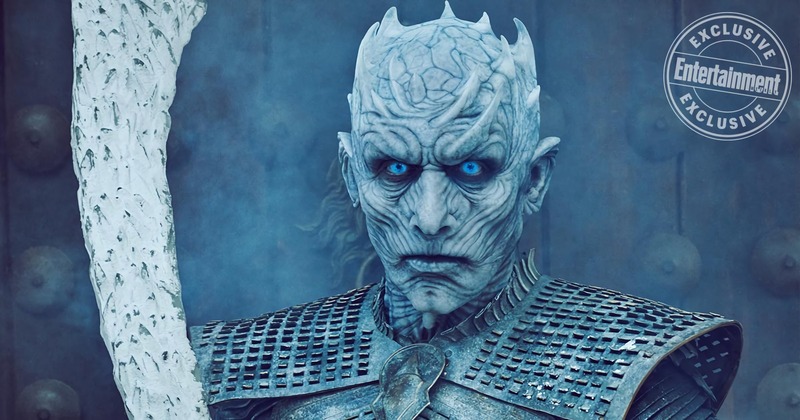 The Night King actor Vladmir Furdik reveals some of the character’s intent heading into the final season of Game of Thrones. The Night King was created by the Children of the Forest, is now in possession of zombie dragon Viserion and is a greenseer just like Bran. Does that mean Bran is his ultimate target? Or is it Jon Snow, who we’ve seen have “a moment,” with the Night King, as Furdik said in his interview? Will Season 8’s “similar moment” with Jon Snow involve the resurrection of Stark forces outside/inside Winterfell? Game of Thrones‘ final season begins on April 14th.